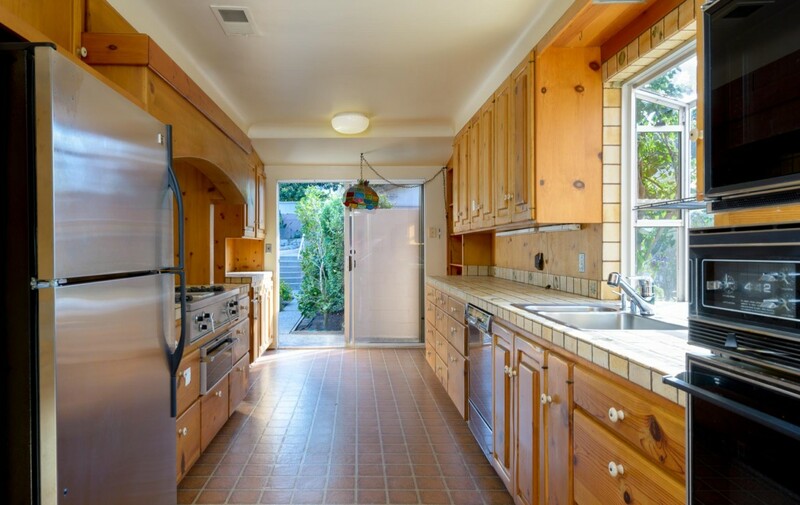 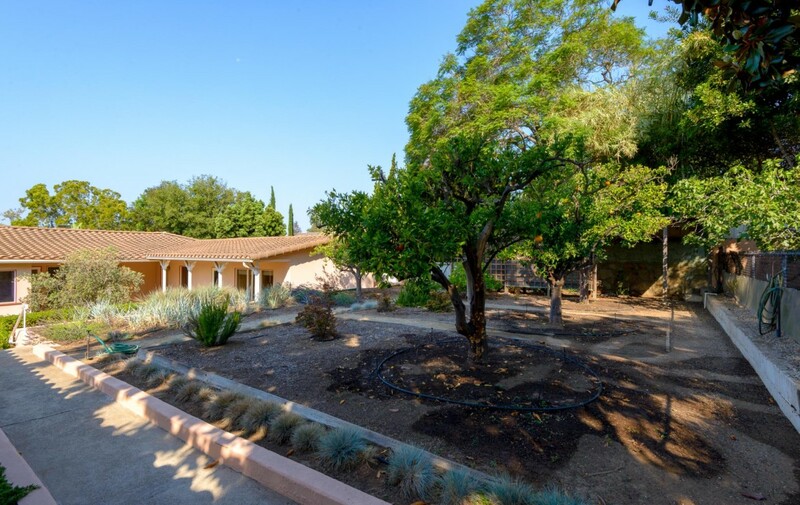 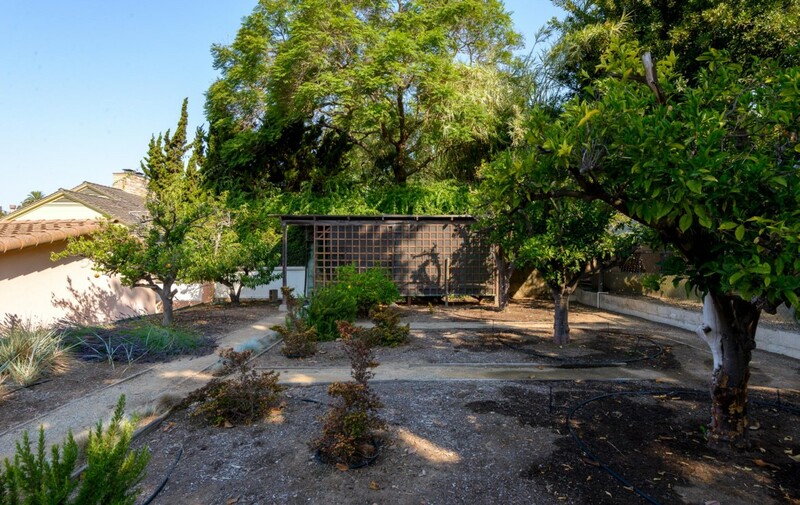 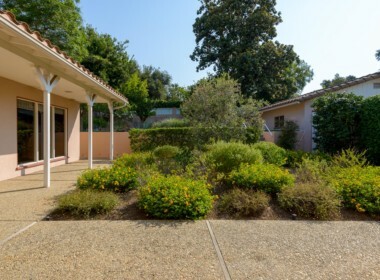 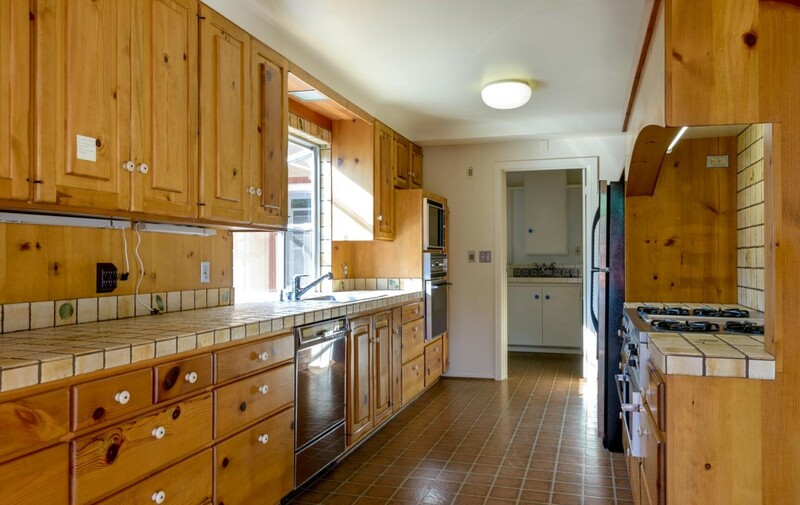 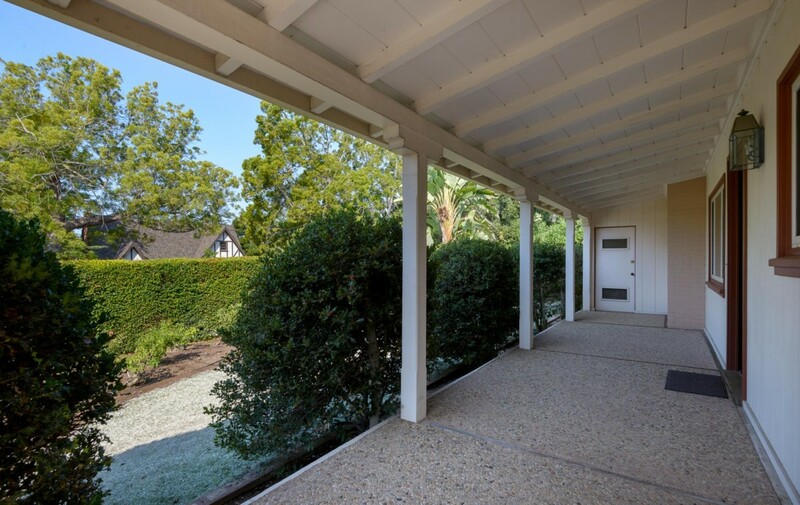 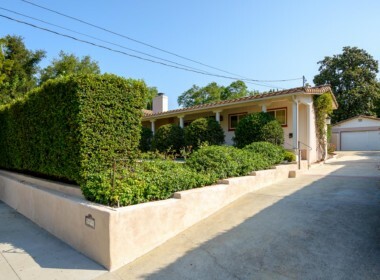 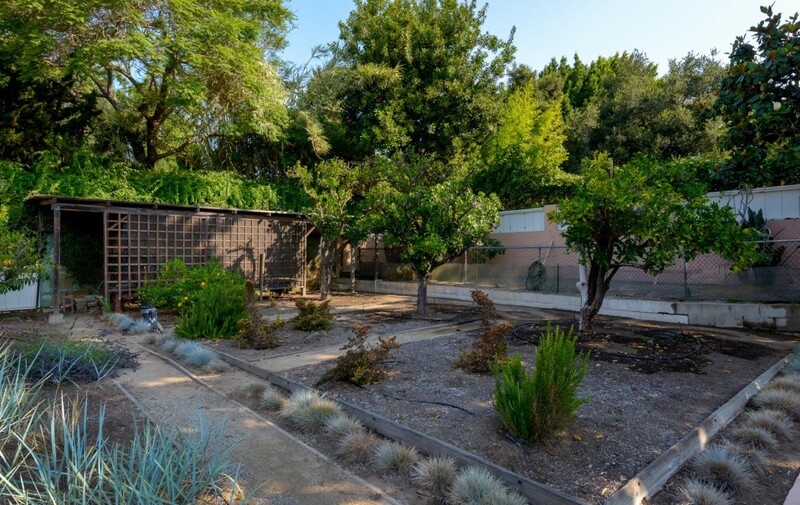 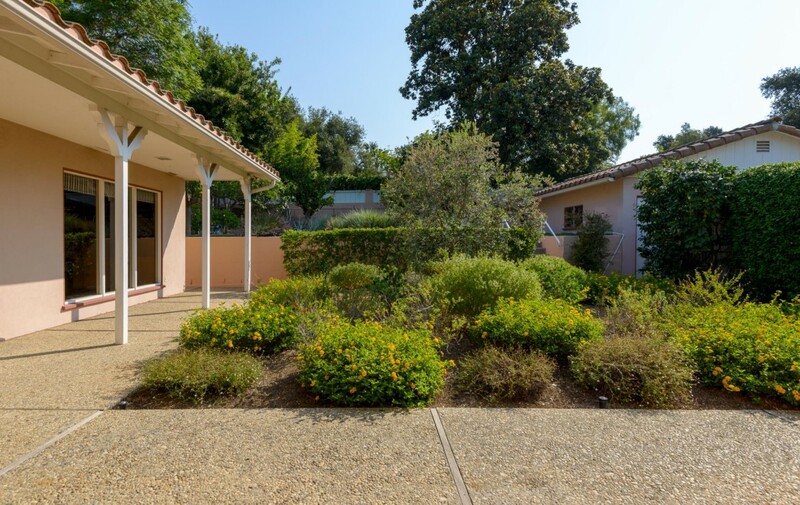 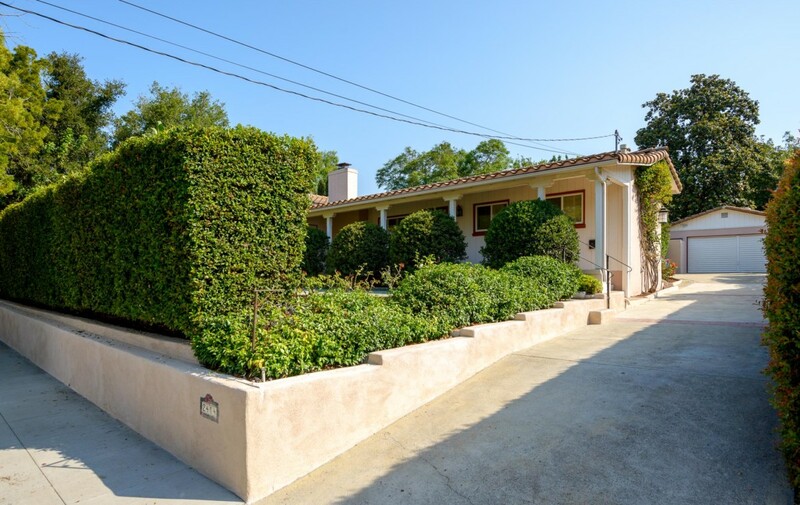 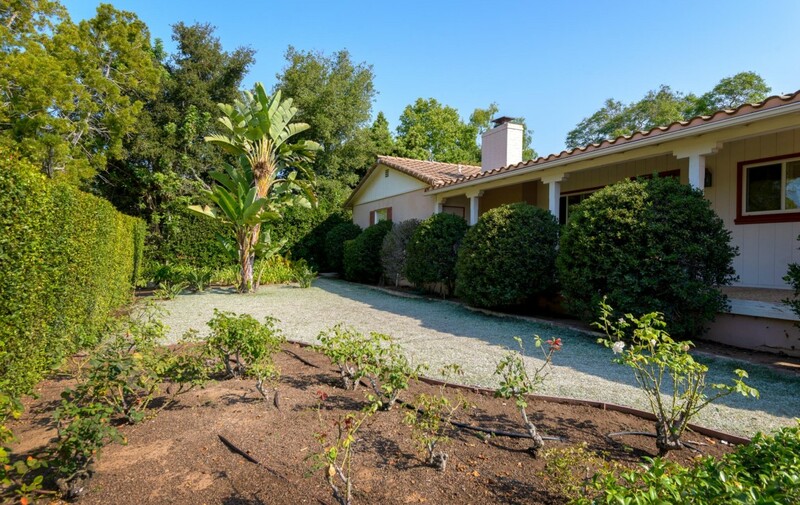 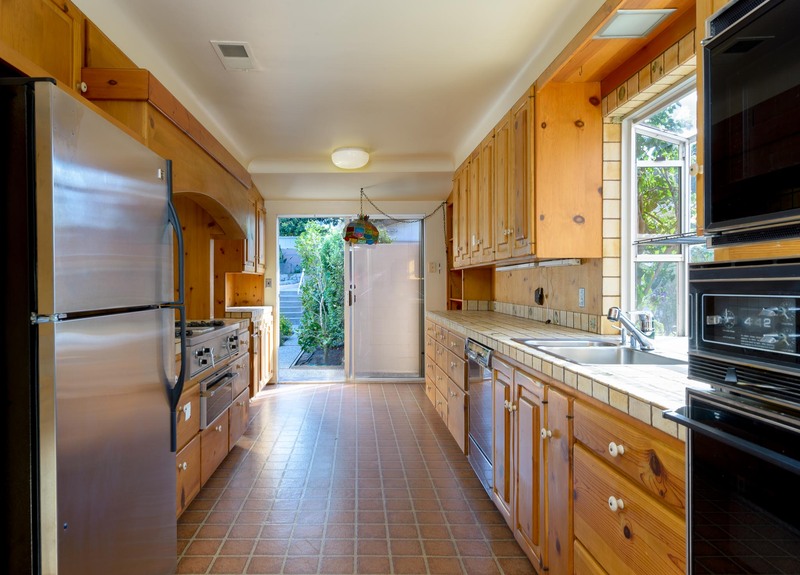 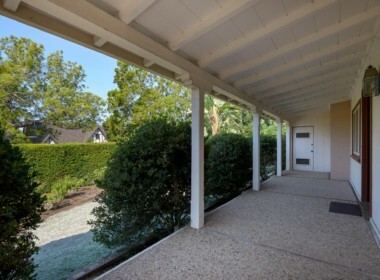 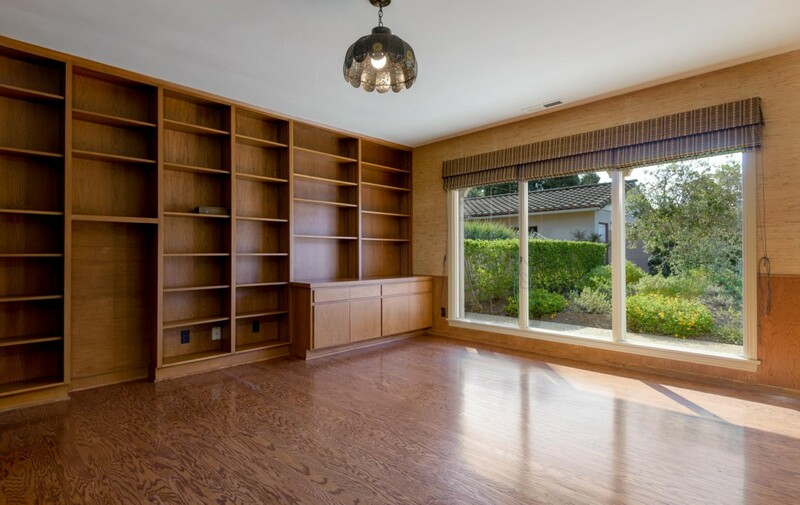 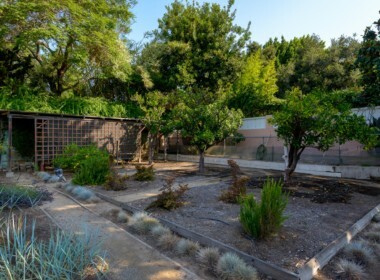 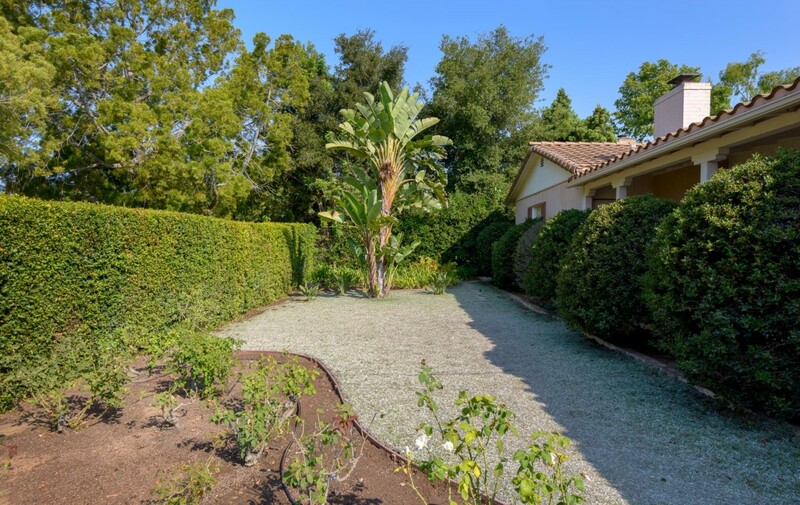 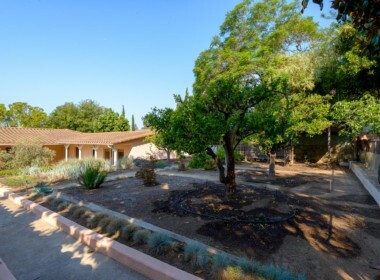 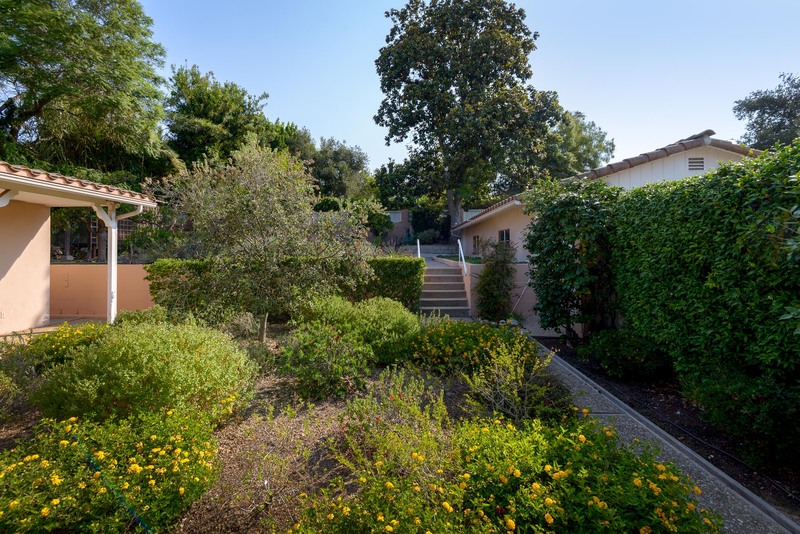 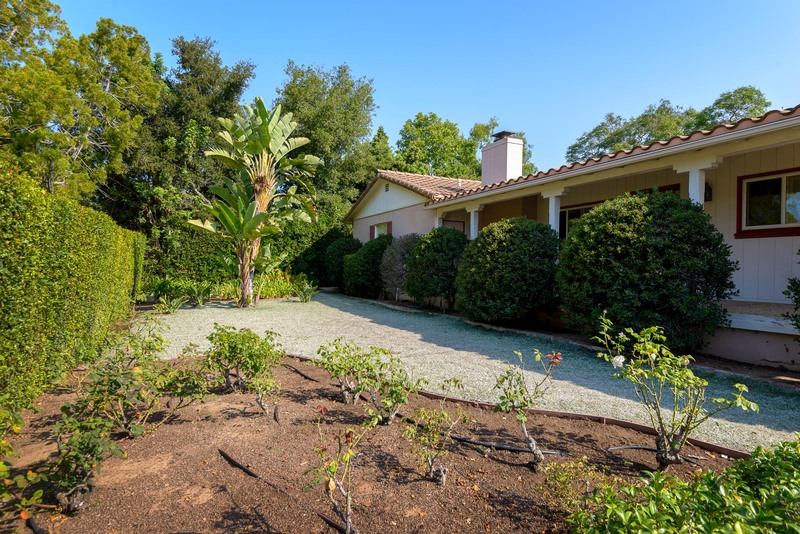 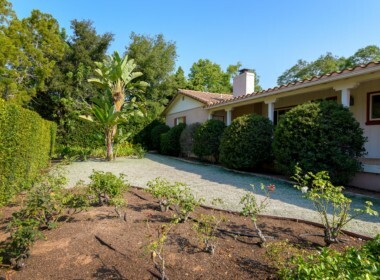 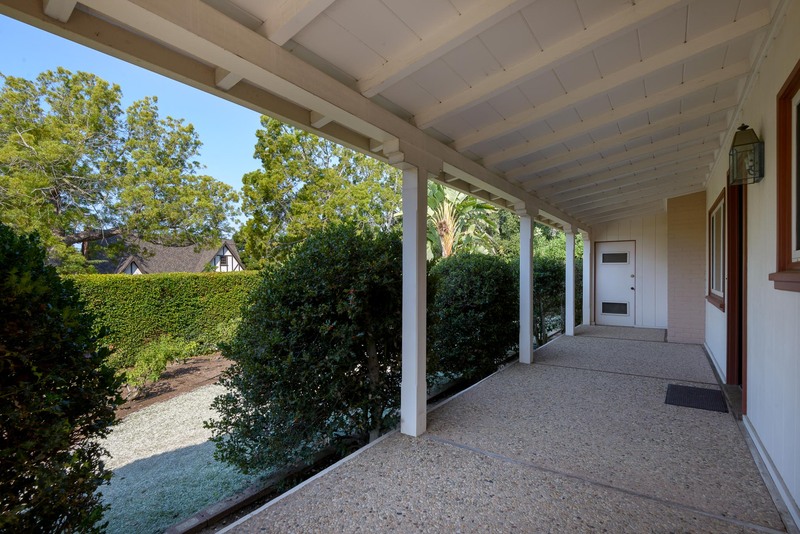 Nestled towards the quiet end of Santa Barbara’s very desirable Upper East neighborhood, this single-story mid-century home is for sale for the first time in over 30 years, offering a rare and welcoming opportunity for a new owner. 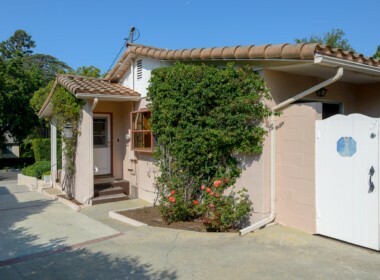 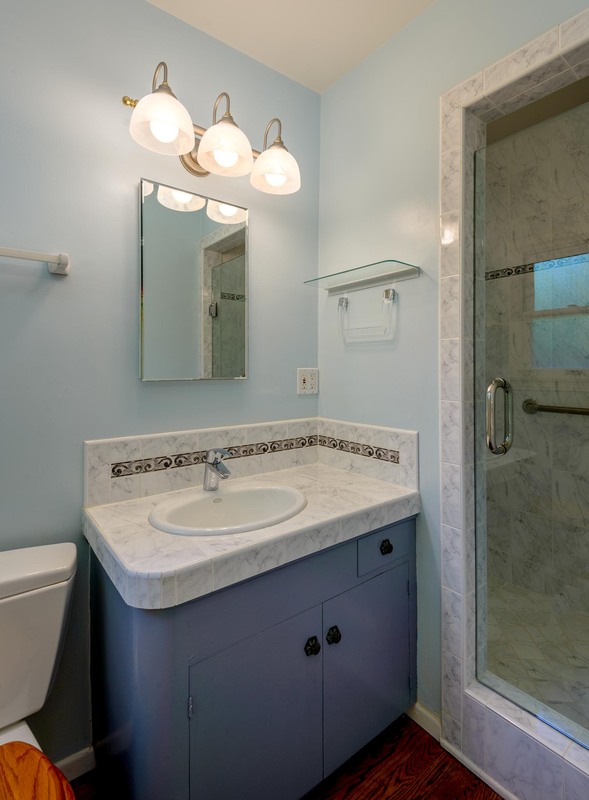 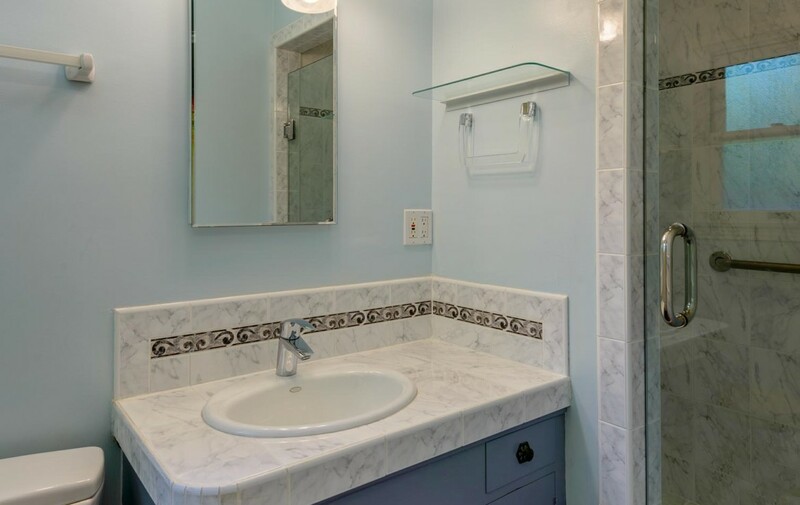 Combining an ample home size of 2150 square feet with a large and private 11,761 square-foot parcel, a home and lot of these proportions are hard to find in 1-story in this location. 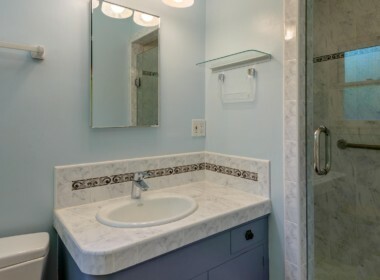 The residence has 3 bedrooms and 3 full baths, plus a 2-car detached garage and workshop on the same level. 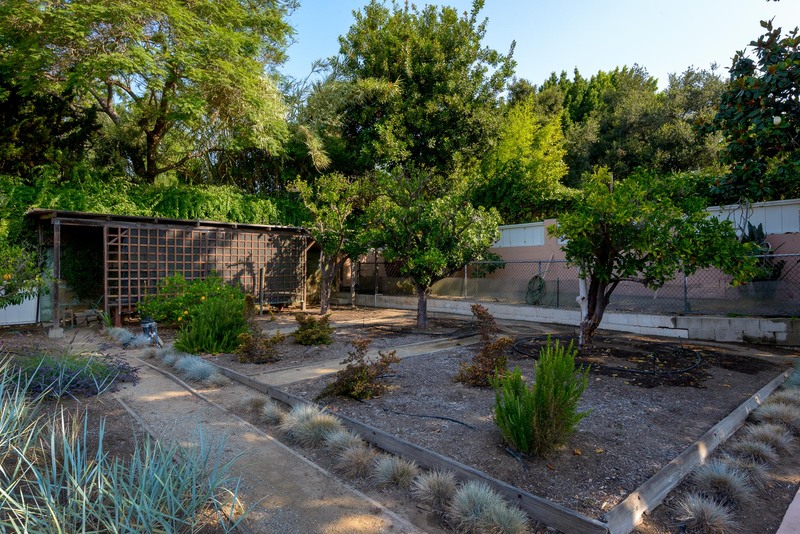 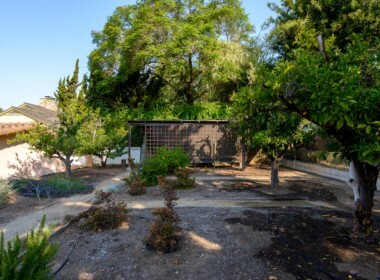 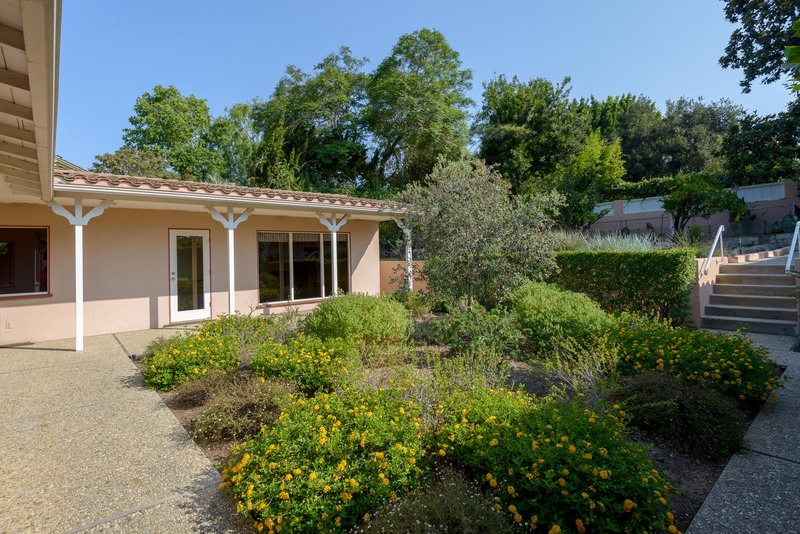 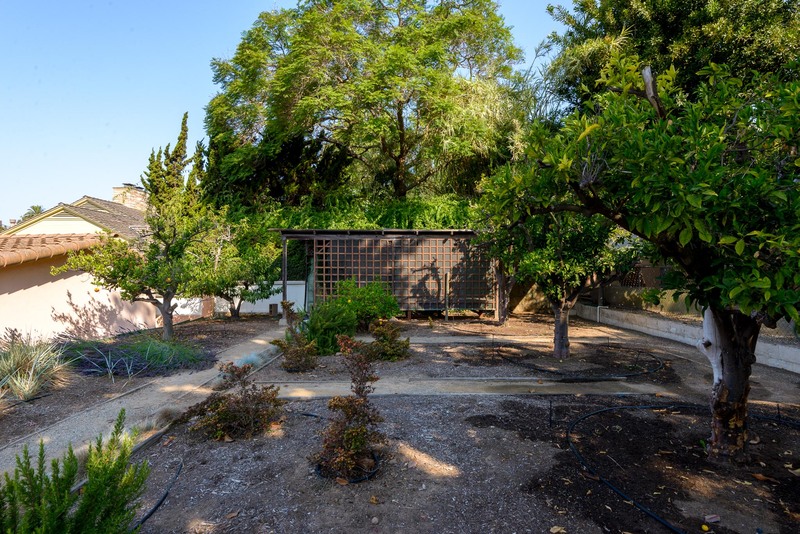 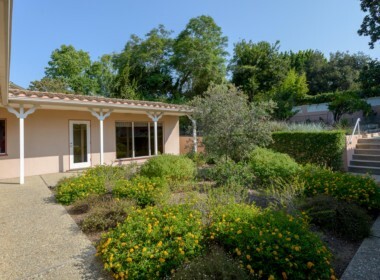 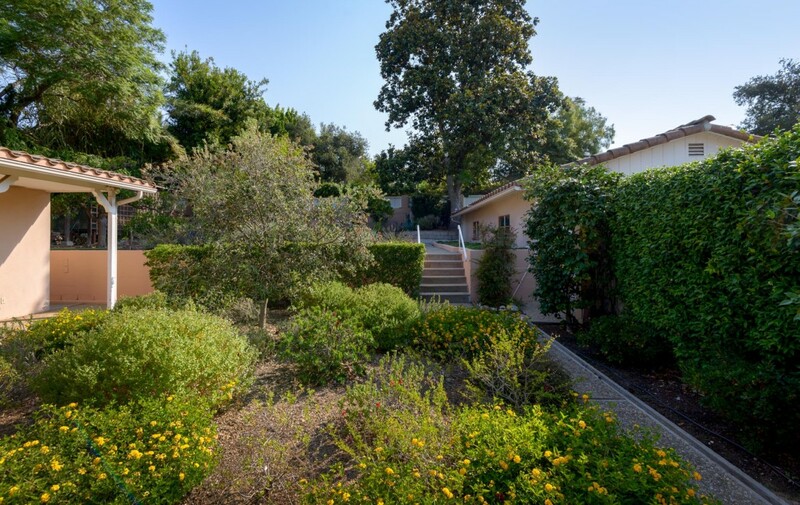 The peaceful and spacious backyard features terraced gardens and many mature fruit trees, a real gardener’s delight. 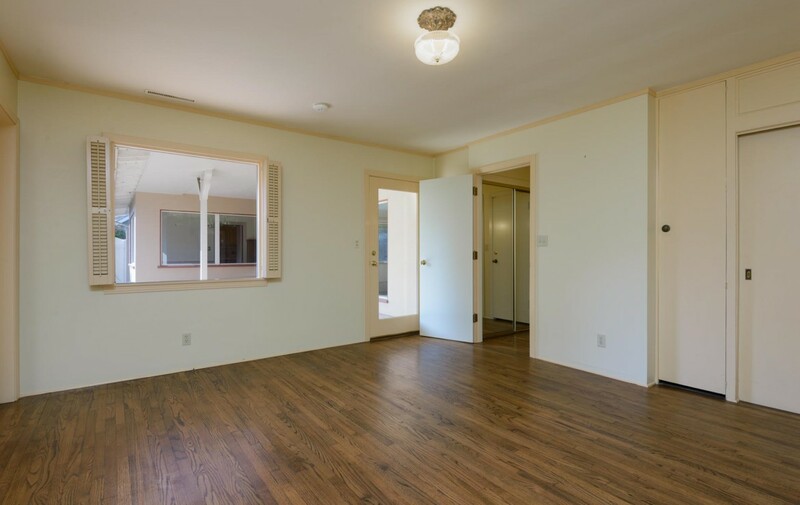 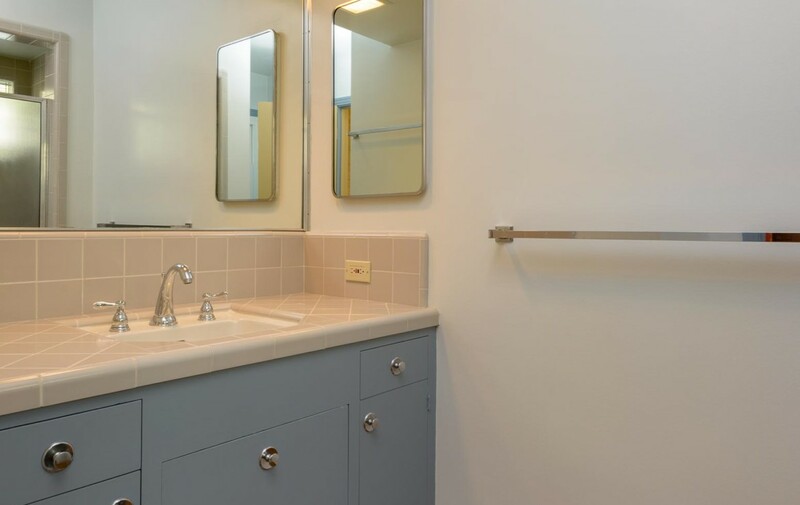 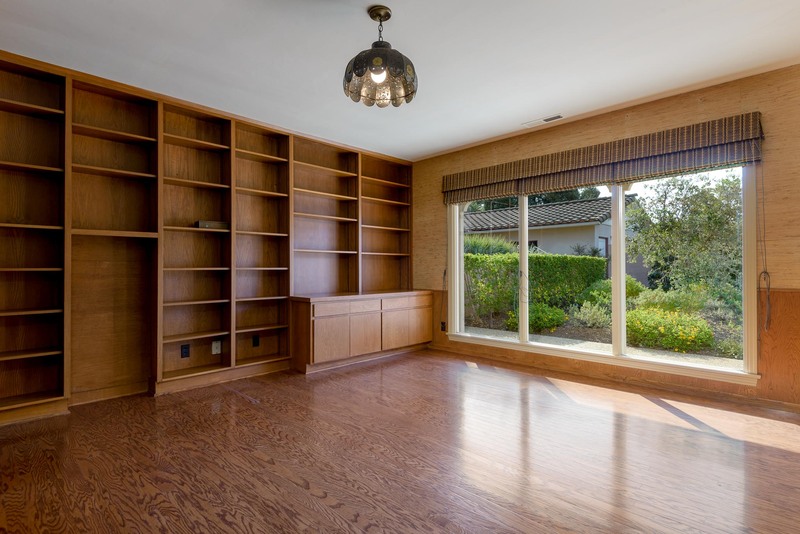 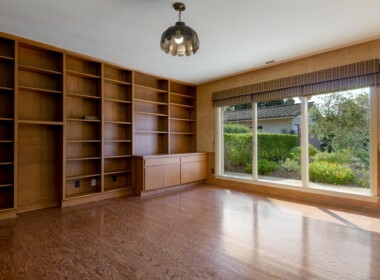 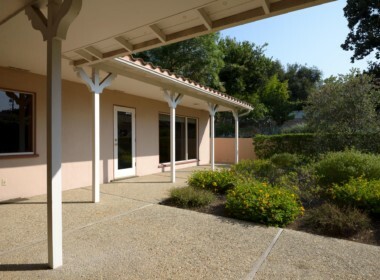 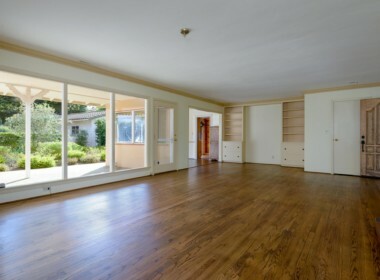 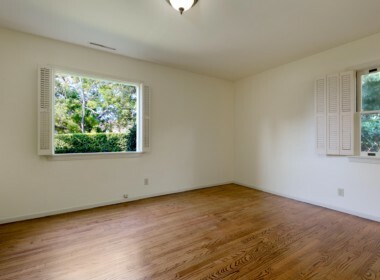 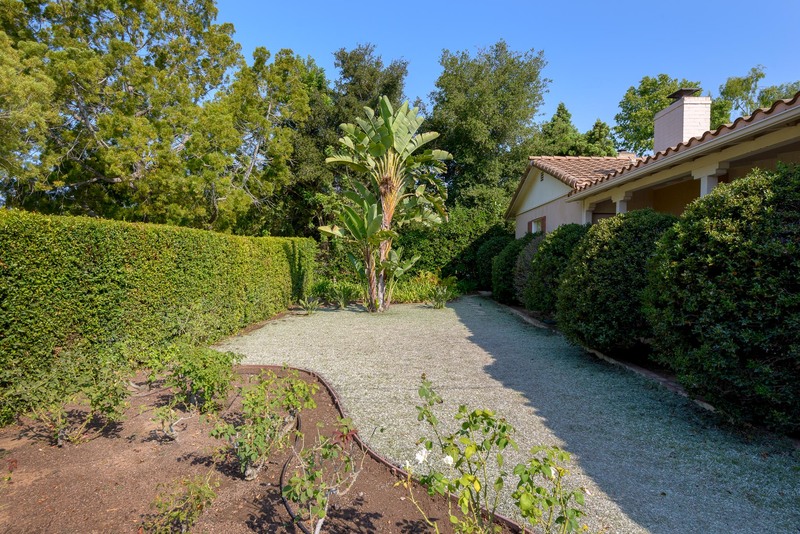 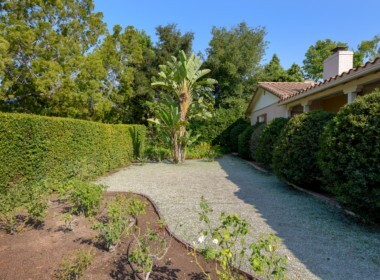 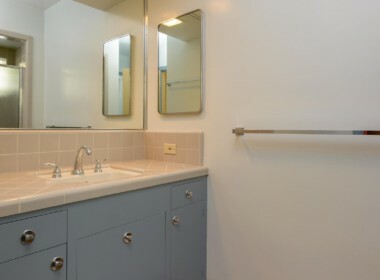 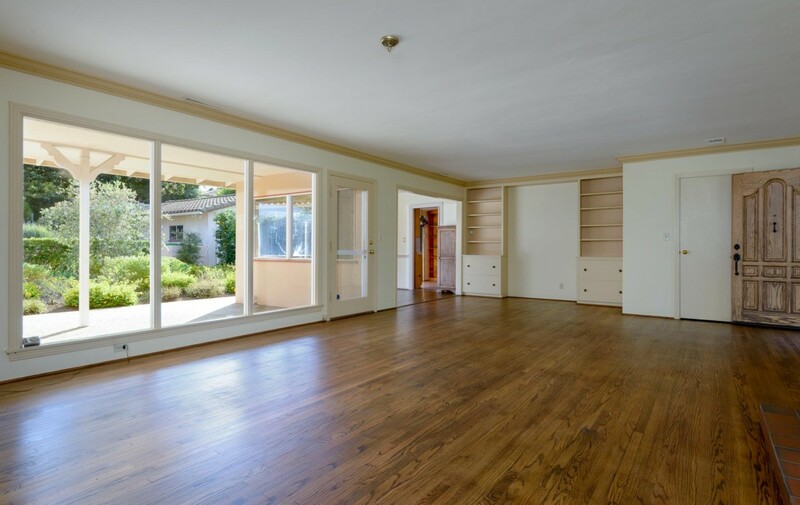 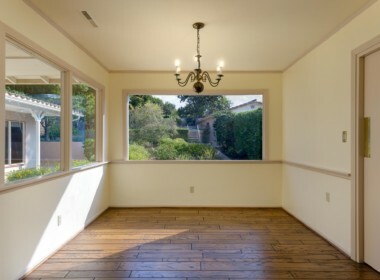 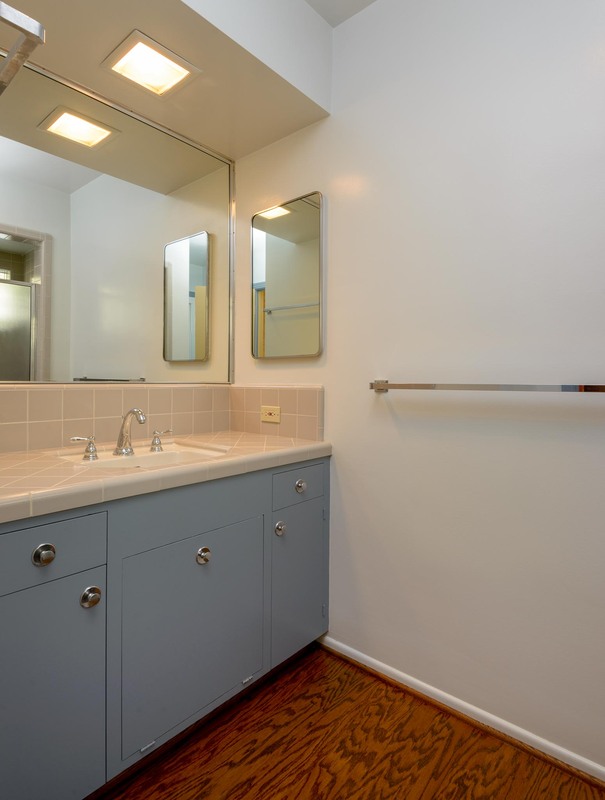  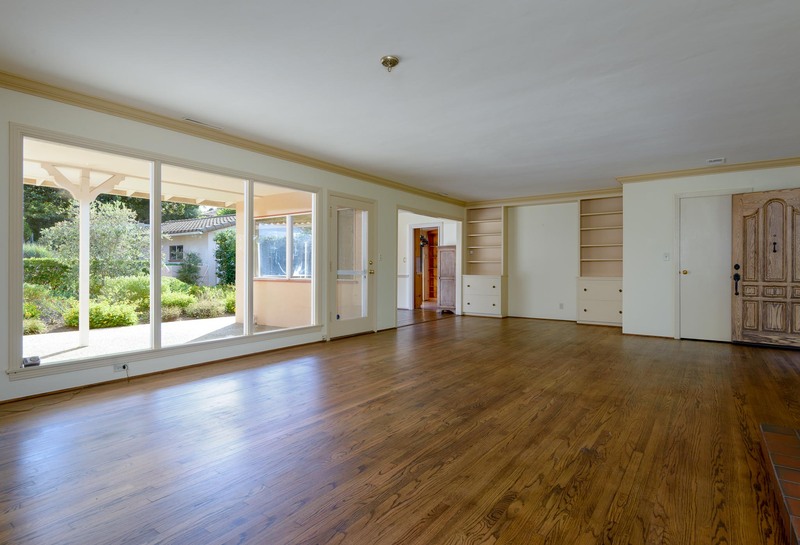 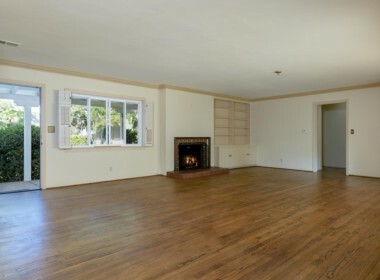 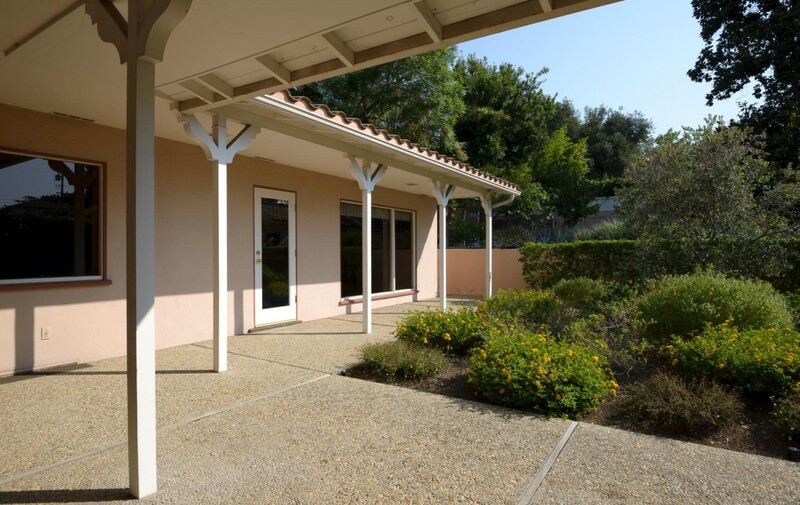 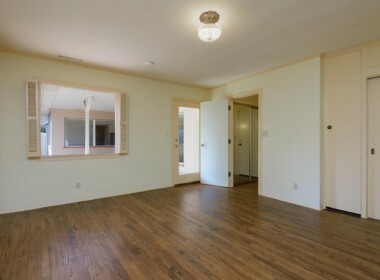 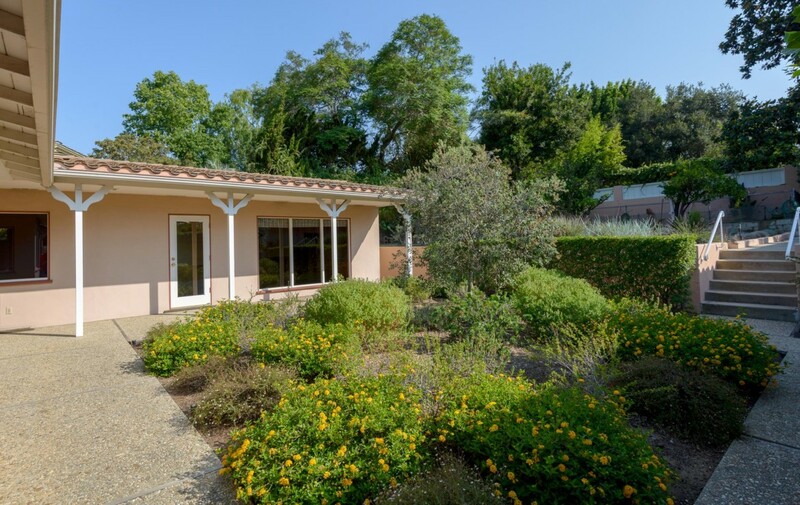 Premiere location near to the Mission, Cottage Hospital and State Street commercial corridor. 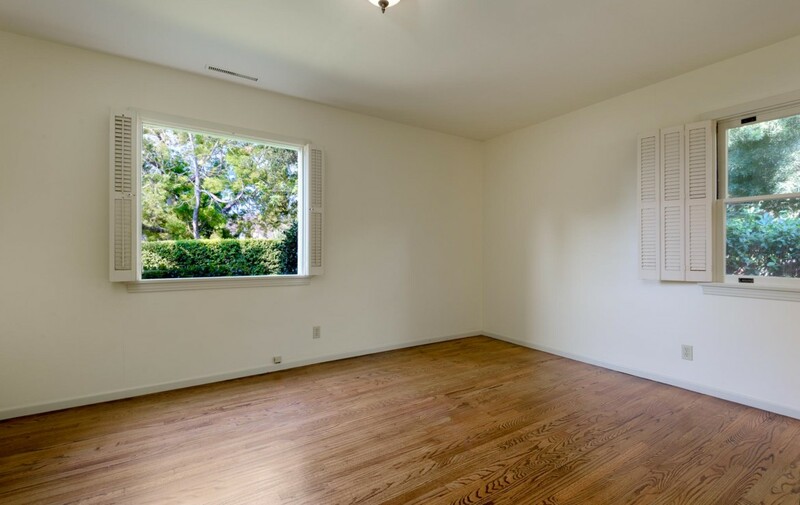 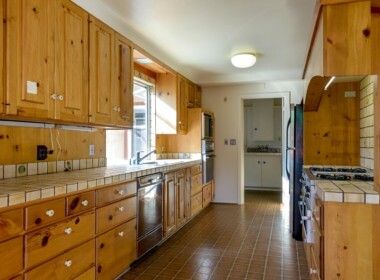 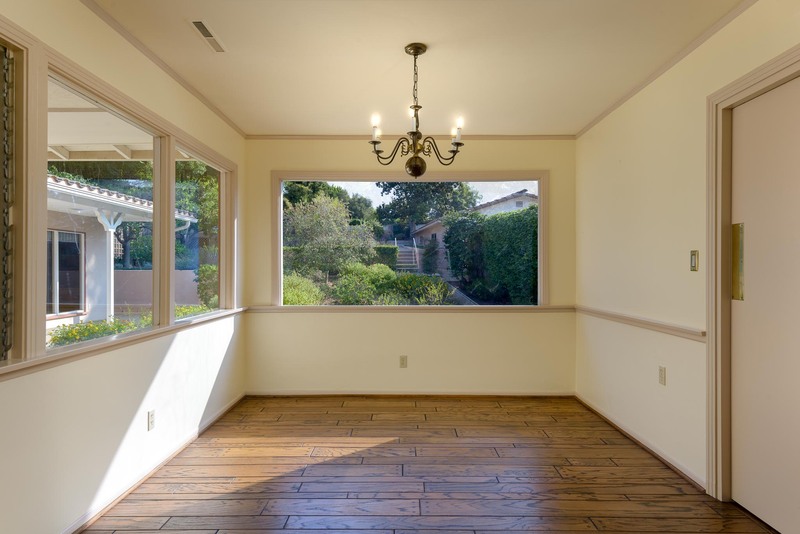 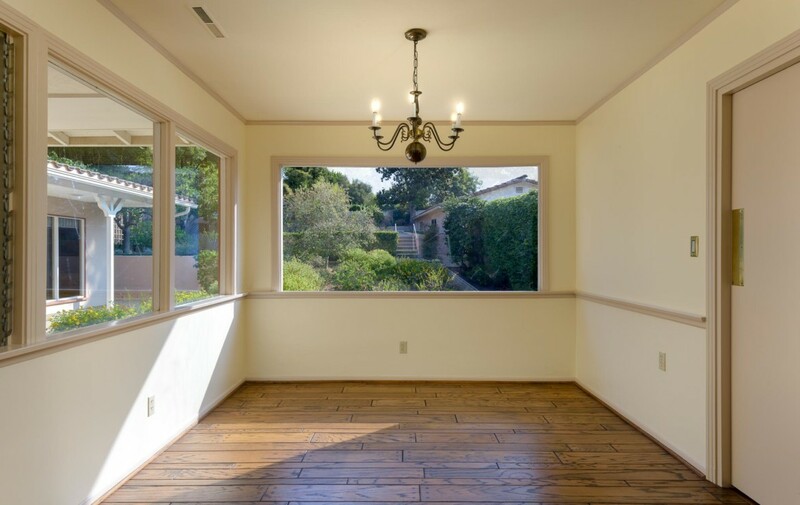 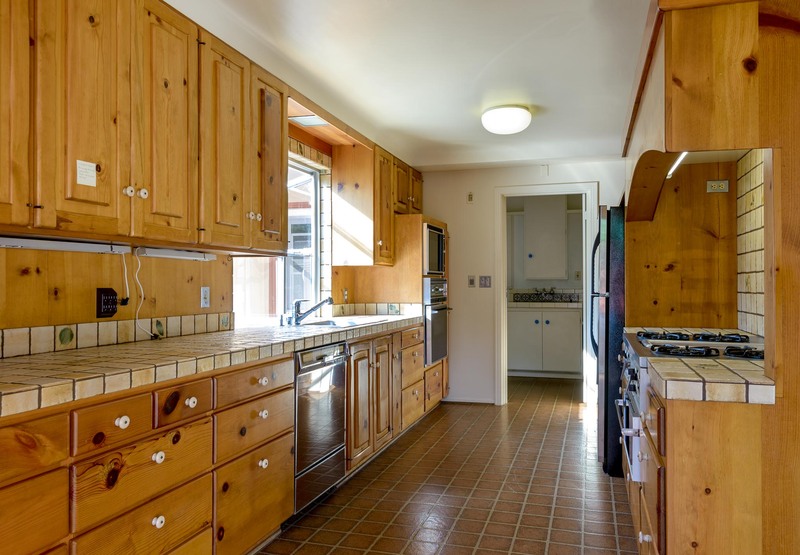 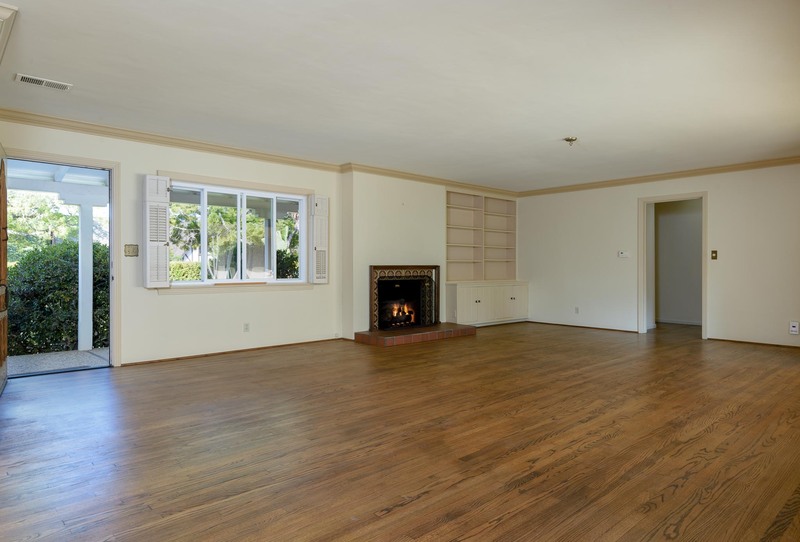 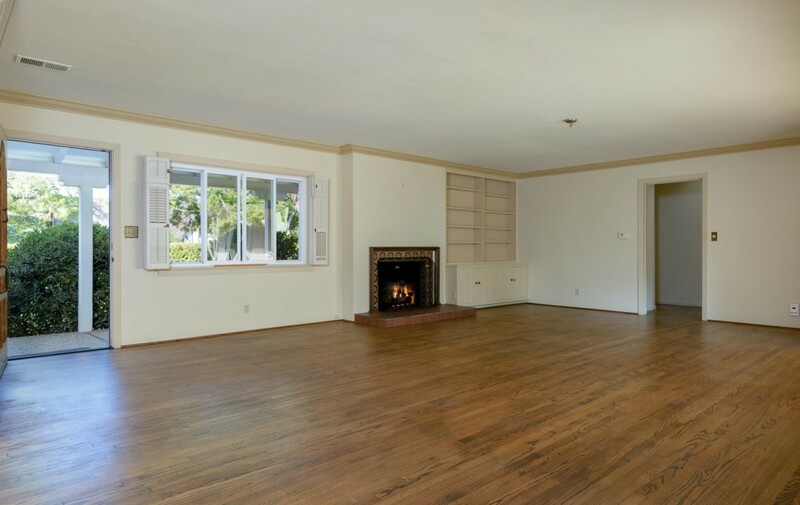 Whether as a full-time easy-living residence in proximity to the best of Santa Barbara, or as a convenient quiet getaway 2nd home, consider the many possibilities for 2414 Anacapa.